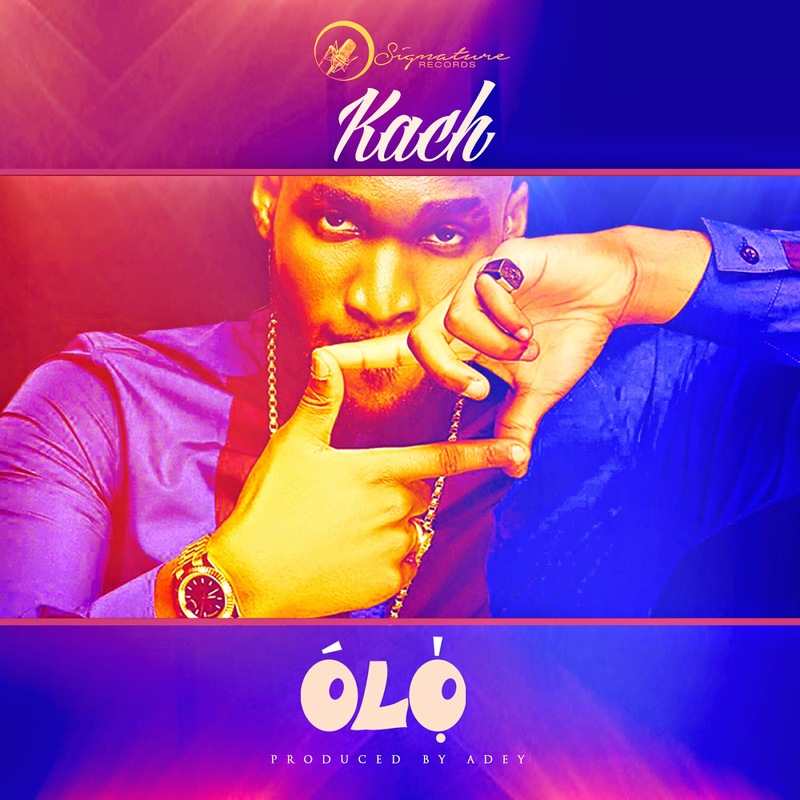 Kach is a young afro pop/hip hop & soul artist and he's home to Signature Records. He started rapping at the age of 8 and released his debut mix tape titled "After Hours" May, 2014..He further strengthened his brand by releasing "Tension" produced by Sarz and on the 1st of October 2014 Kach released his first official single titled "Get Up" which was also produced by Sarz. The song made waves across TV and radio stations in Nigeria and was rated amongst the top songs of 2014 by Beat 99.9fm. He released his music video later that year which was shot in South Africa by award winning director Godfather Productions. His second single "OLO" is a song which infuses afropop and dance music which is produced by Adey and sets the mood at any night club and concert...OLO.